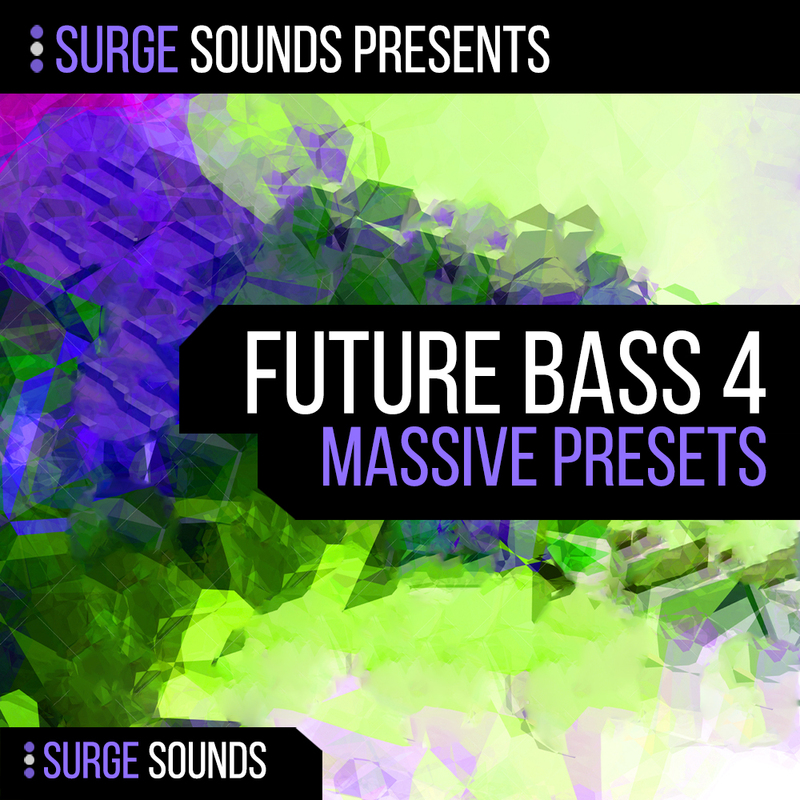 We at Surge Sounds are extremely proud to present ‘Future Bass 4′! After receiving an incredible response from our soundsets Future Bass 1, 2, 3 we knew you loved our sounds and had to design another groundbreaking volume. If you are looking for 27 Groundbreaking Leads, 27 “Powersaw Chord” Synths packed with Character, 23 Powerful Basses, 16 Gorgeous Plucks and 7 Playful Keys this pack is perfect for you! We are always pushing the boundaries to provide top quality sounds to you and we went balls to the wall to design a soundset like no other. Every sound was inspired by top notch artists like Flume, San Holo, Pegboard Nerds, Porter Robinson, Haywyre and so many great Future Bass tunes out there. You can have a genre bending 100 Future Bass Presets at your fingertips! 14 bonus presets are also included to compliment this soundset. These preset versions enhance the performance & character of the main preset like Pitch down & up, Vibrato Shot, Pitch Wobble and amazing Rhythms in NI Massive`s Performer. These will truly enhance the character of your music! Also with 8 macros on every preset you can let your creativity go wild and shape every preset to a completely new sound. If you love everything about Future Bass this is great news because we do too so every preset was designed with authentic passion and we are confident that with these sounds your music will surge to the next level!